The Entec Si team was great at keeping us focussed, on track and making sure that we delivered the project and its benefits to our staff. The airport needed a new solution to replace their aging HR and Payroll system. Alongside this, the business was looking to introduce employee and manager self-service. This would automate several manual processes and bring absence recording in-house. Together with the airport, we built a multi-skilled team of HR and Payroll professionals, project managers, business analysts and solution experts. Project delivery was phased over 12 months, initially focussing on payroll to ensure all staff were paid correctly and on time. The second phase introduced new and more efficient ways of working. 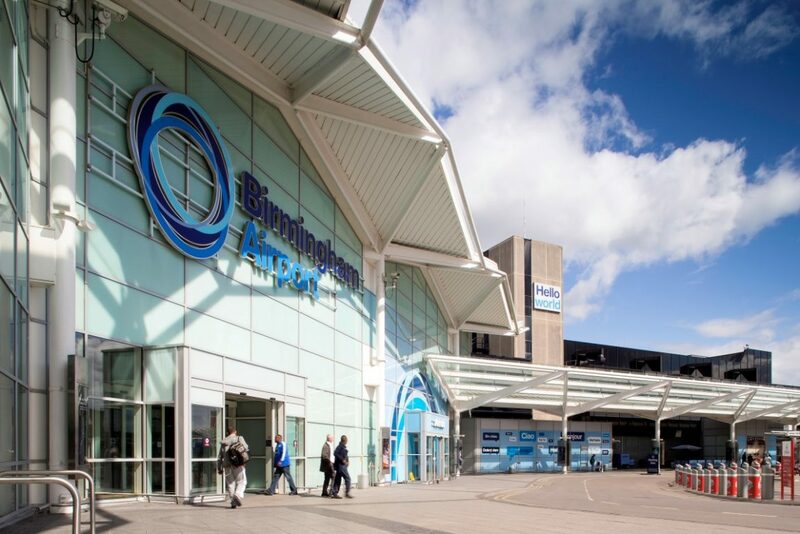 The project delivered all its stated benefits, with self-service being used widely across the airport for absence calculations, recruitment, overtime and leave request and authorisation. Absence recording is now back in-house, resulting in financial savings, and the back-office processes are more efficient. PMO is ready to go!